ValiantVapes has a mix and match deal on their Sweet Collection line. These 100ml bottles stretch across the gambit of sweet and sour. From now until March 24th, you can Buy 2, Get 1 Free on their sweet line, both 100mls and Salt nic. Mix and match your favorites, stock up on your favorite, or try all three at a decent price. Use the code “SWEET2” at checkout, and use the banners and links below to support this website! Feeling a little adventurous? 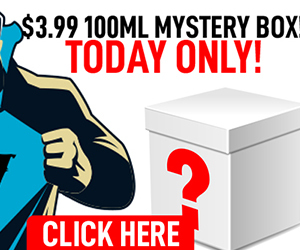 Give the Mystery Box a try!! 100ml Mystery Box features only the premium flavors available on their site. If you opt for the 200ml or 300ml box, Valiant Vapes guarantees a different juice for each bottle. 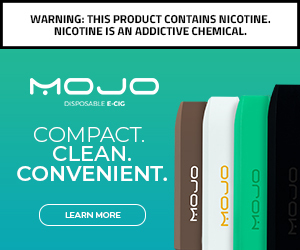 Discover new flavors by clicking the banner below and support this site! Weather change and seasonal allergies can sometimes wreck your body and make you feel…well….not like you. 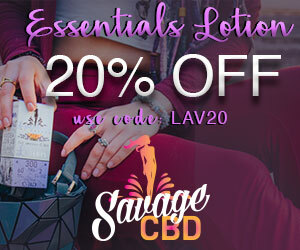 Savage CBD has their Essentials Lotion, with soft notes of lavender and undertones of citrus for a calming effect. Infused with their Full Spectrum CBD, this can be helpful to not only treat dry skin but also aches and pains. 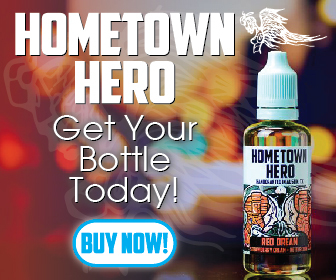 Use the banner below, enter the code “LAV20”, and save 20% off a bottle. You’ll also be supporting this site, which I greatly appreciate. You can also get Free Shipping by using the link just below that! Next Next post: Save big on these Ultimate Vape Deals!